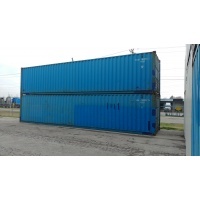 Our shipping container movers can work with your team to come up with a plan that will make the transition easier. 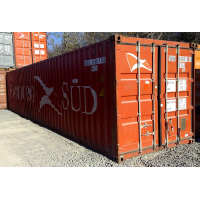 We have been in the industry for many years and can work with your team to load up your shipping containers. 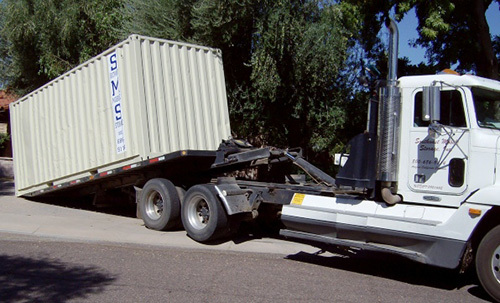 No matter if you are looking for door-to-door container transportation or a large scale project, we know how to get things done right the first time. 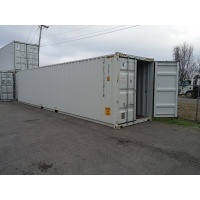 With the use of our shipping container transport truck, we can quickly load up and unload your storage units wherever needed. 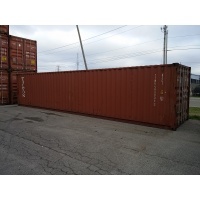 With Shipping Container Depot Nashville, you can have a trusted crew on location to help with all your moving needs to help make your transition as smooth and simple as possible. 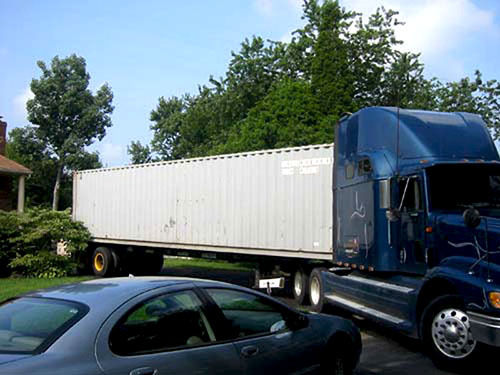 Moving cargo containers should never be a hassle. 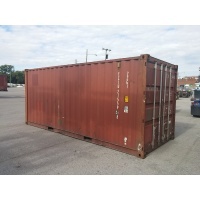 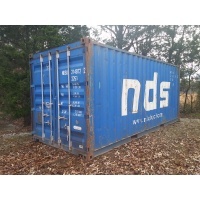 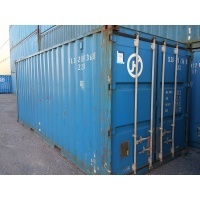 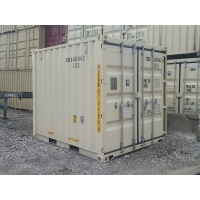 You already have enough worries when moving, let Shipping Container Depot Nashville take care of your shipping container needs. 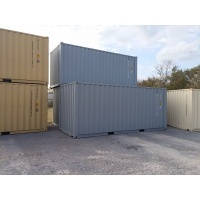 Contact us today to get a free estimate and devise a storage and shipping container move that is best for your situation.